Comments Off on Bingo Night is FRIDAY, AUG 26th! Comments Off on Join Us for the August PTO Meeting! 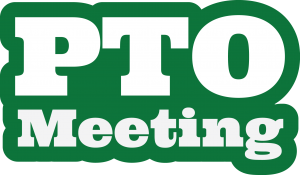 Join Us for the May PTO Meeting! 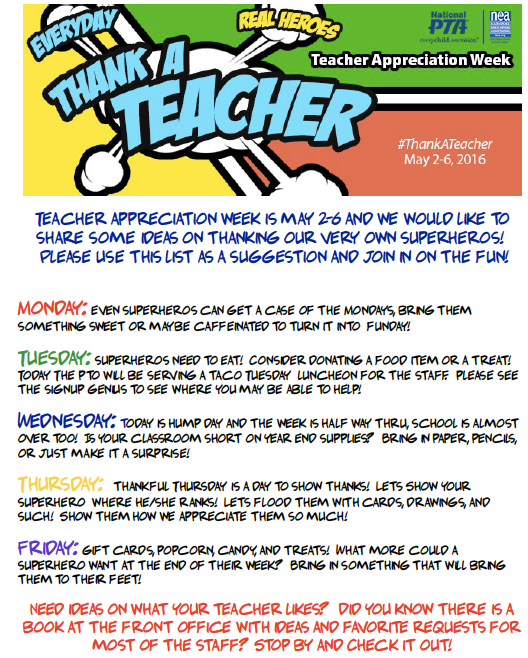 Comments Off on Join Us for the May PTO Meeting! 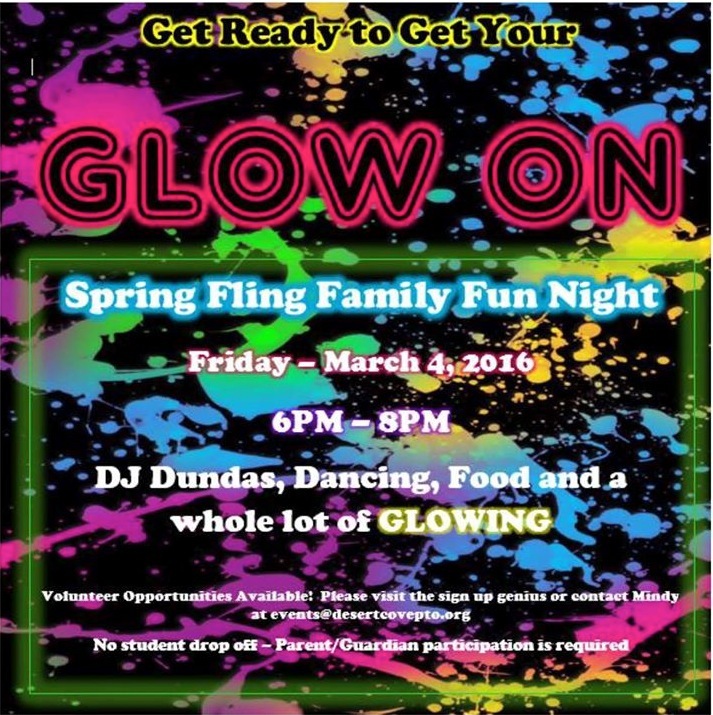 Spring Fling Family Fun Night THIS FRIDAY! 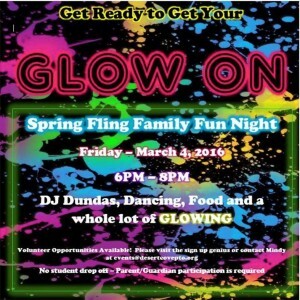 Comments Off on Spring Fling Family Fun Night THIS FRIDAY! TUESDAY, February 9th at 6:00pm in the Library! We will have FREE PIZZA and FREE CHILDCARE available! 2 Hour Power winner for 2nd Quarter! A big CONGRATULATIONS goes out to Mindy McCrary, our $50 gift card winner for the 2 Hour Power Volunteer Program! Mindy logged 22 volunteer hours in the 2nd Quarter (Oct 14 to Dec 18, 2015)! If you haven’t heard about the 2 Hour Power program before, read more about it here! 3rd Quarter dates are December 19, 2015 through March 11, 2016! Comments Off on 2 Hour Power winner for 2nd Quarter! The Desert Cove PTO has partnered with Pogo Pass! Get your pass for ONLY $39.98 (regular price $99.95) by using code: COUGARS at check out! Desert Cove receives $5 back for each purchase! From 12/21 to 12/24 YOU receive a $5 Amazon gift card for each purchase! NOTE: EACH family member needs their own pass. You receive the pass right away via email! And it’s also available to scan from your mobile device! Comments Off on Give the Gift of Experiences! TUESDAY, December 8th at 6:00pm in the Library! TUESDAY, November 10th at 6:00pm in the Library! Order forms were sent home in students’ yellow folders, however you can download and print them using the links below. Please return early registration forms by Wednesday, November 4th. CALLING ALL VOLUNTEERS – Click Here to Help! Looking Forward to Another Wonderful Event! TUESDAY, October 13th at 6:00pm in the Library! October is a big month for Desert Cove Elementary! 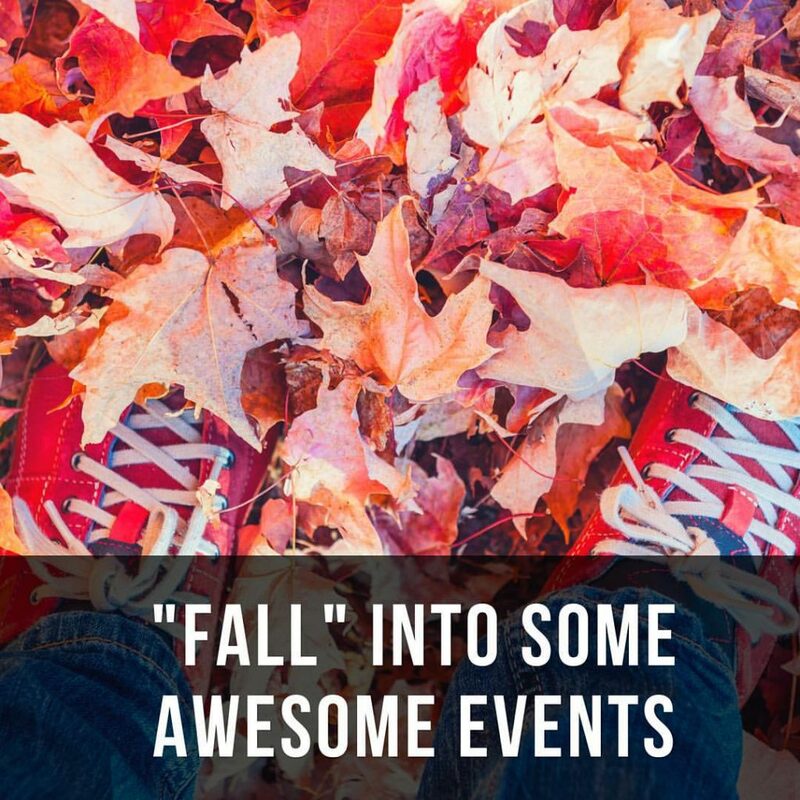 We have the Apex Fun Run on October 15th & the Family Fall Fest on October 24th! Lots of helping hands are needed for both events! For the Fall Fest, some of the help is with donated items, so if you are unable to donate time, please consider donating items (such as cupcakes, etc)! TUESDAY, September 8th at 6:00pm in the Library! Yumberi Family Fun Night – Thurs, Aug 27th! Click the Image to Download a copy of the Flyer! Comments Off on Yumberi Family Fun Night – Thurs, Aug 27th!